Yingying Zhang, who disappeared from the University of Illinois on June 9, is believed to be dead. 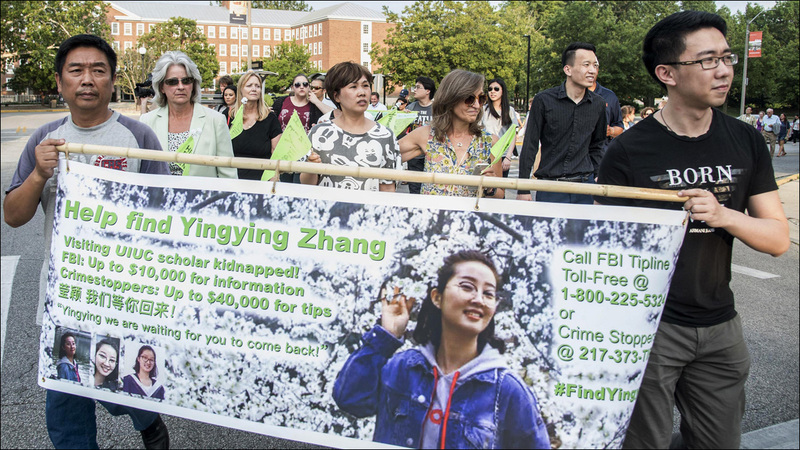 A suspect has been arrested in the kidnapping of visiting Chinese scholar Yingying Zhang, who has been missing from the University of Illinois since June 9. She is believed by authorities to be dead. 27-year-old Brendt Christensen was arrested late Friday as a suspect in Zhang's kidnapping. According to the FBI press release, "while Christensen was under law enforcement surveillance, agents overheard him explaining that he kidnapped Zhang. 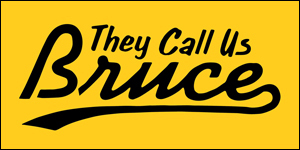 Based on this, and other facts uncovered during the investigation of this matter, law enforcement agents believe that Ms. Zhang is no longer alive." 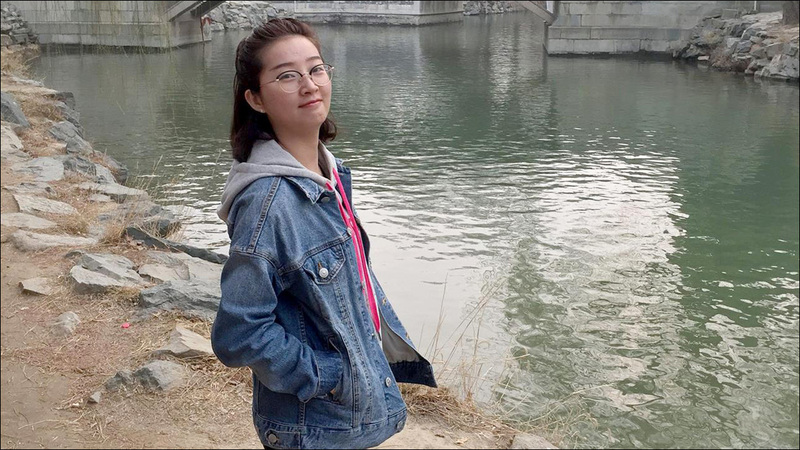 26-year-old Yingying Zhang, a visiting student in the Department of Natural Resources and Environmental Sciences, was last seen near the north end of campus in Urbana-Champaign. Security camera footage showed her getting into the passenger seat of a black Saturn Astra before she disappeared. Based on the description of the vehicle, investigators located 18 four-door Saturn Astras registered in Champaign County. According to the criminal complaint, law enforcement located Christensen's Astra on June 12. At the time, he told police that he couldn't recall where he was at the time Zhang was last seen. But based on further review of the surveillance footage, officials identified a cracked front passenger hubcap that matched Christensen's Astra, and determined his car was the same one that picked up Zhang. Authorities executed a search warrant for the vehicle and picked up Christensen for questioning. Christensen then admitted to picking up an Asian female, but claimed that he dropped her off a few blocks away. However, a search of Christensen's phone uncovered visits to websites about planning kidnappings and abductions. FBI agents also determined that the passenger doors of his car had been cleaned "to a more diligent extent than the other vehicle doors, indicative of an attempt to conceal or destroy evidence." Christensen was reportedly placed under FBI surveillance beginning June 16, and on Thursday, he was captured on audio explaining that he kidnapped Zhang. Based on this, plus other facts uncovered during the investigation, agents believe Zhang is no longer alive.